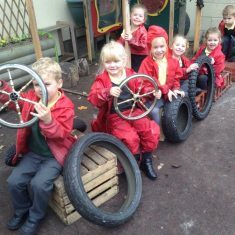 At Harlow Green our Early Years provision promotes the characteristics of effective learning and these are paramount within the learning environment. 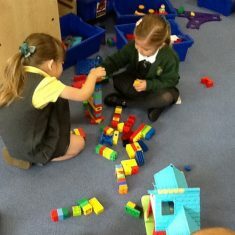 The children in our setting learn through play and exploration. 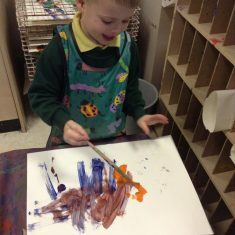 They are active participants in their learning and are given opportunities to be creative and learn through critical thinking. 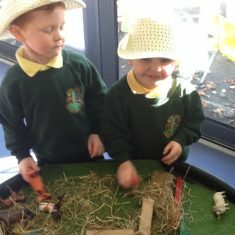 Children are seen as unique individuals, positive relationships are created and the environments both indoors and outdoors are equipped to enable children to develop and learn in their own individual ways and at different rates. 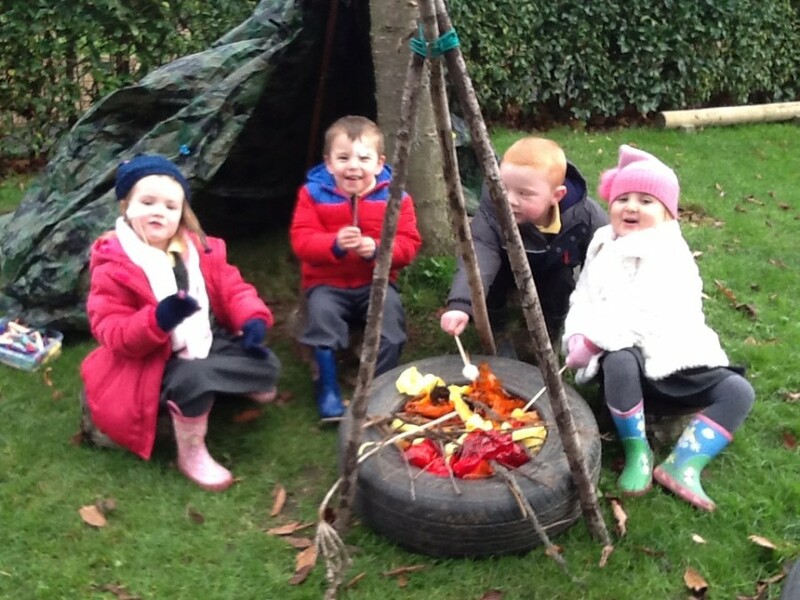 All activities are based around a thematic approach throughout our Early Years. 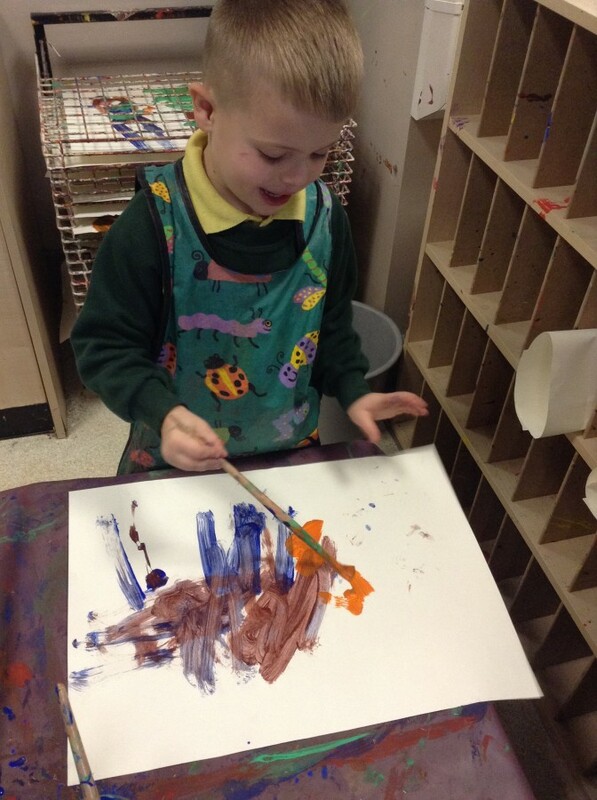 There are a mixture of child initiated and adult led activities. 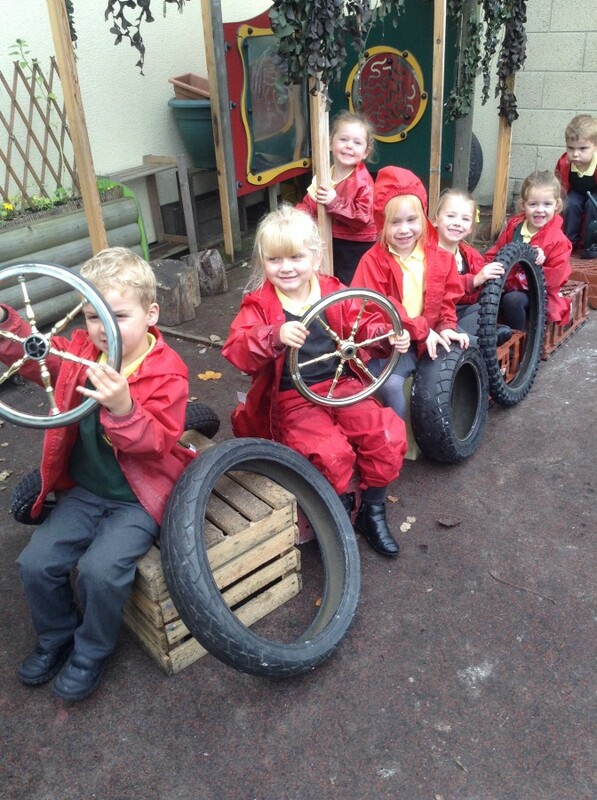 These are all focused around the seven areas of learning. 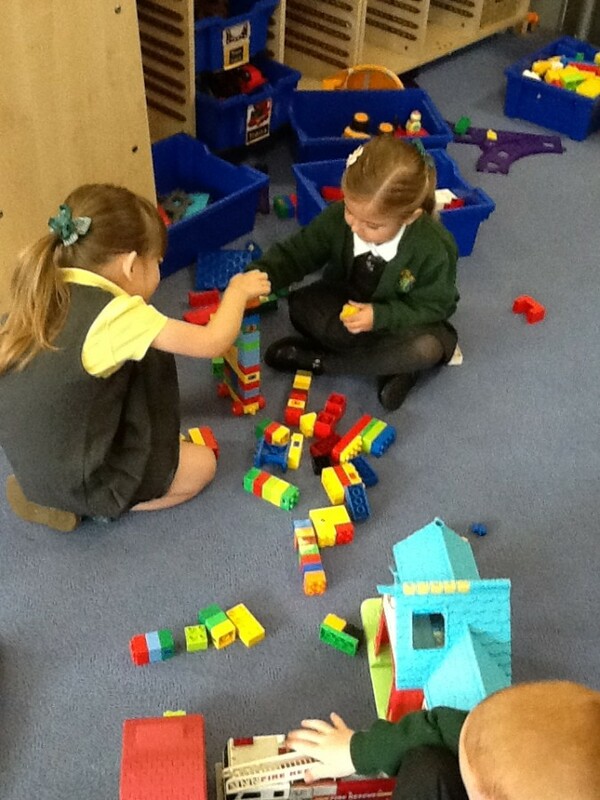 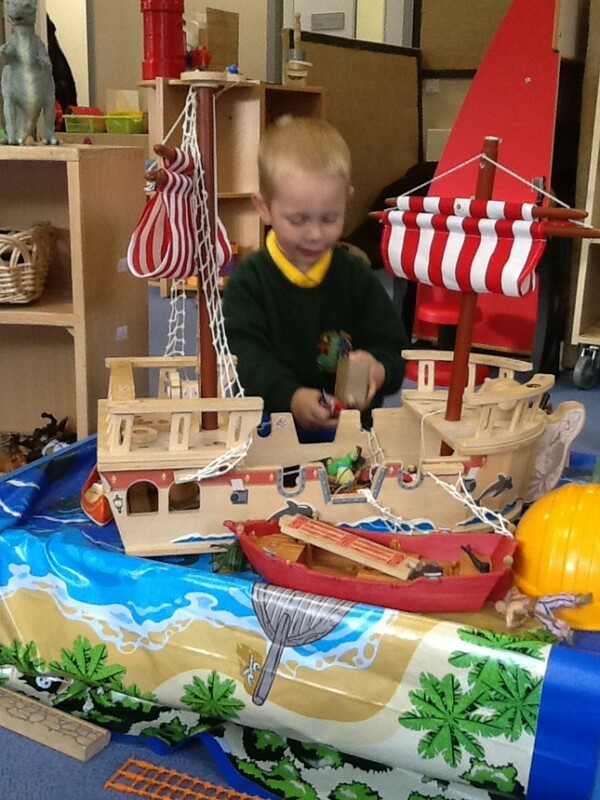 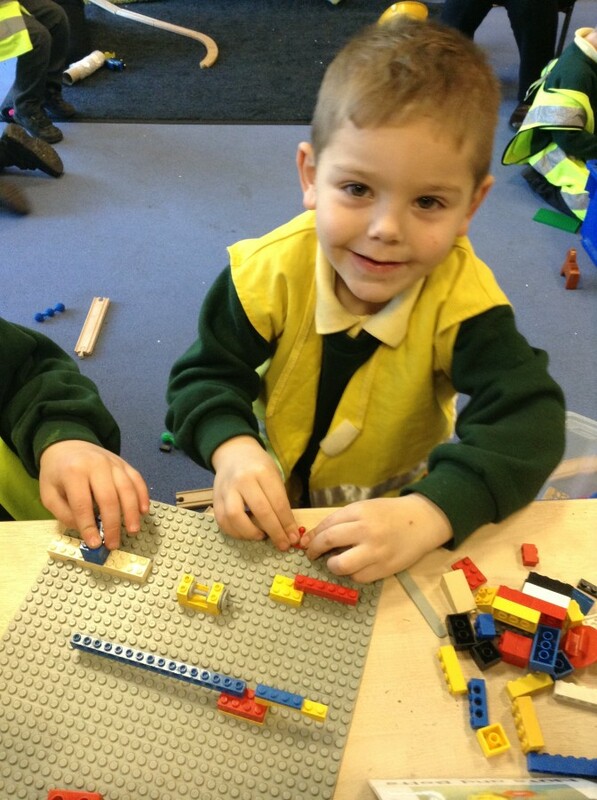 The children have their own input into topics and Early Years staff follow the children’s interests. 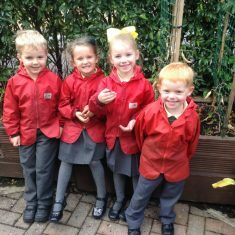 We ensure our teaching is of high quality and meets the needs of the range of children in Early Years. 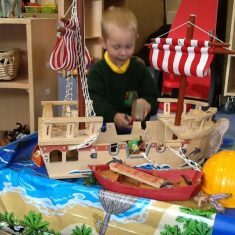 Our teaching nurtures, engages and motivates children, includes a broad range of educational activities and is based on accurate assessments of children’s learning and development, so that activities and experiences meet their needs. 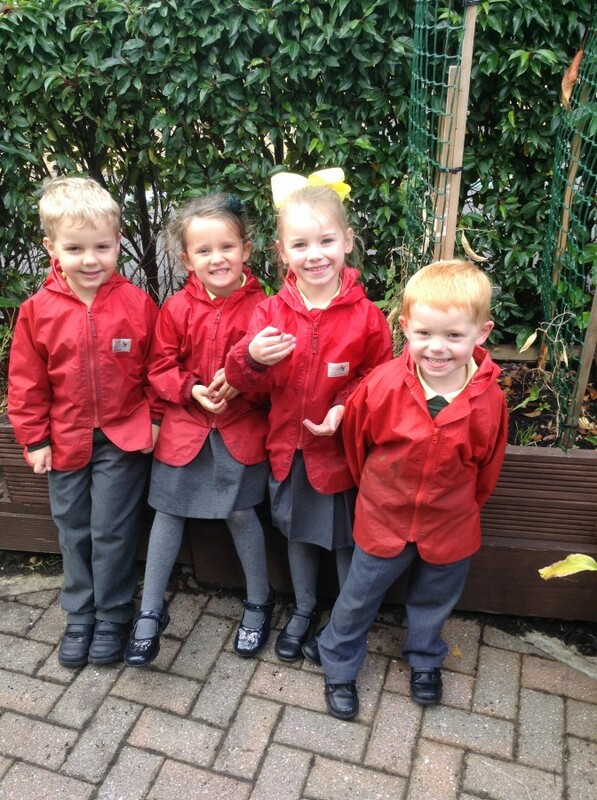 For each area, the practice guidance sets out the Early Learning Goals. 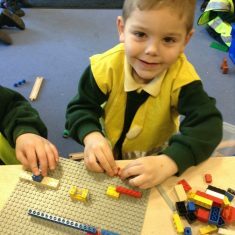 These goals state what it is expected, what children will know and what they will be able to do by the end of the Reception year of their education. 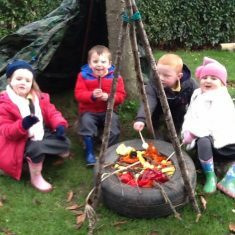 The practice guidance also sets out, in the ‘Development Matters’ document, the likely stages of progress a child makes along their learning journey towards the early learning goals. 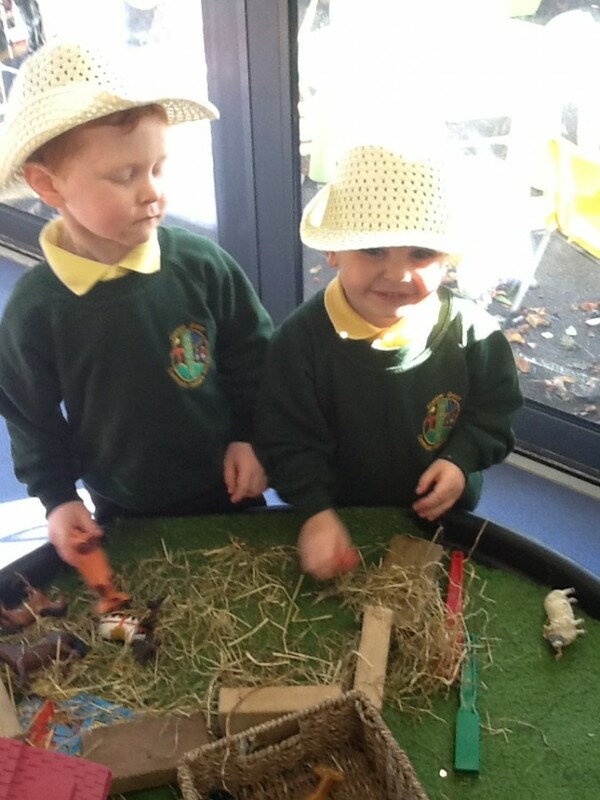 Our setting has regard to these matters when we assess children and plan for their learning.